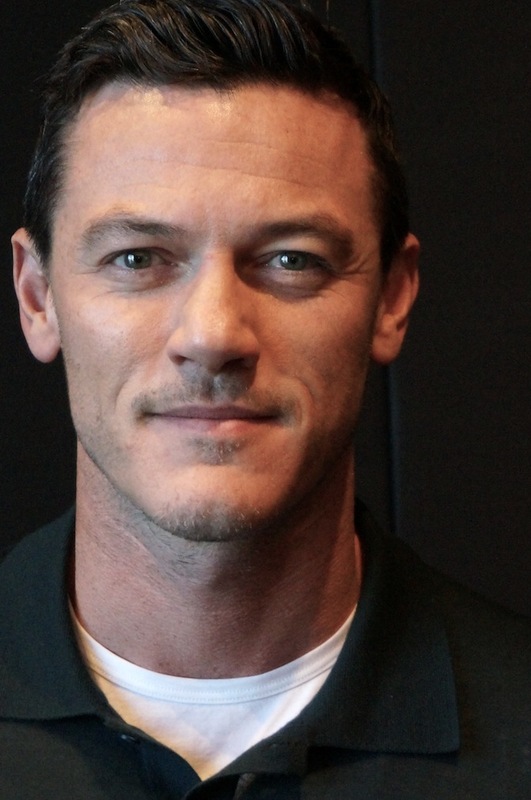 Luke Evans started his acting career in British theater. He made his feature debut as Apollo in Clash of the Titans and then played Zeus in The Immortals. Leading roles in The Three Musketeers and The Raven further cement Evans as a rising star.